This past week in London has been so amazing on so many levels. Tons of experiences, learnings, sites seen. But as I walk the streets – listening, eating, observing amongst Londoners; I know I now have one big regret. Before moving to New York I interviewed in Edmonton for a teaching position in the London area. I went to meet the recruiters at a hotel where interviewing was taking place. They interviewed me, we talked and they hired me. They arranged the paper work. I sent my passport away and it came back with my working visa in it. Then…. I investigated living abroad and I learned how expensive it really was to live here, so when it was time start making more decisions about moving, I didn’t think I’d be able to afford it. Damn! Looking back, I should have moved anyway. I probably could have made it work. I didn’t try very hard to make it work, besides getting the job lined up. I should have tried harder. I had already lived through a few years of struggling financially as a student and then as a temp after getting a degree in a city that had no jobs to support me. So time went on. I starting subbing, my visa expired and the opportunity passed me by. I’m not one to regret what I’ve done or haven’t done. I learn from my mistakes and experiences and move on, but this is one mistake I made and I regret it. Leaving tomorrow, sniff. We ❤ London. It is never too late to try again, even if it is a teacher exchange for a year. Yes! You’ve read my mind 🙂 Especially with my green card processing I will have some flexibility soon! well enjoy what time you have left and all your beautiful pictures will keep a nice memory. Would you have met your husband if you had left for London for that job? Yes we were already together for a couple of years. Sorry to hear you have regrets Tammy. I always enjoy your posts on FB as you share your life with us… you are so active there in New York so I asssume you would have been active as well in London…. interesting…. please share more when you get back, about this…. would love to hear your thoughts once you are home again. 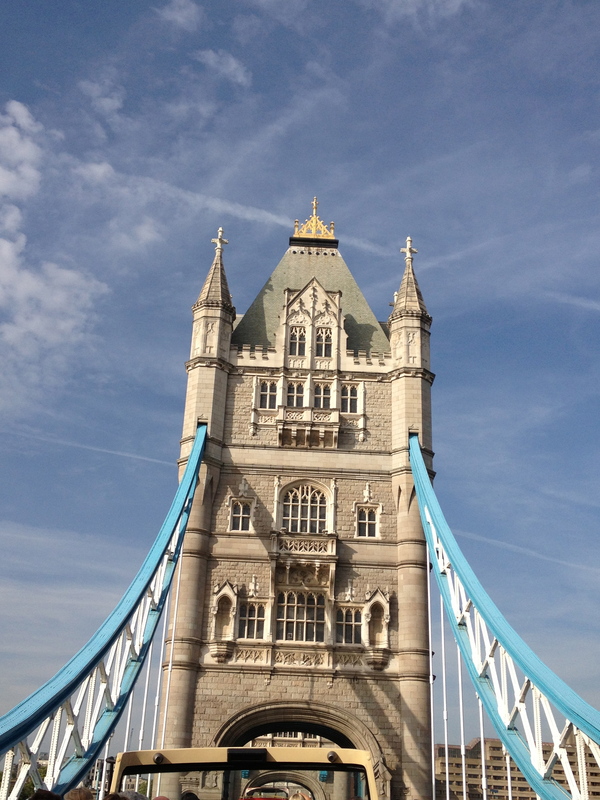 I will definitely post a London break-down, lots to share! And I’m glad I moved to NY of course, lots of adventure here!